Cake. 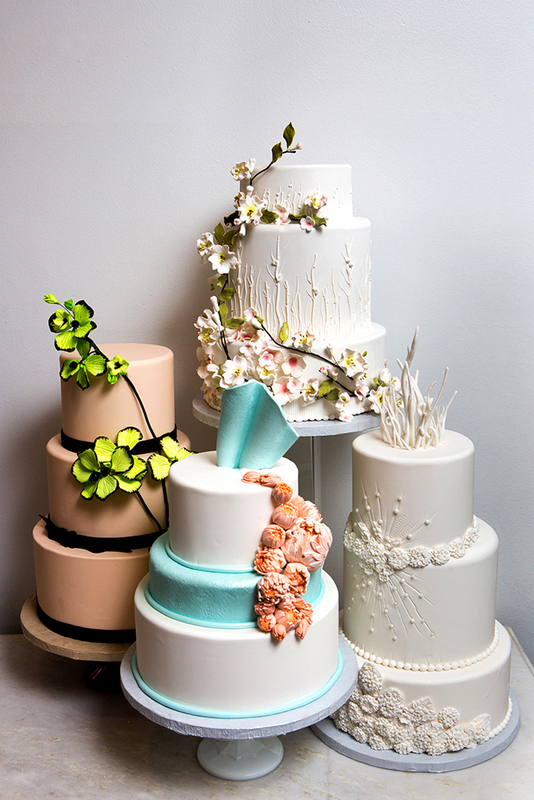 is a Lexington-based nut-free cake studio which focuses on making distinctive, stylish wedding cakes, unique custom cakes and beautiful cupcakes. At Cake., you deserve nothing less. Our talented and passionate team will design, create and handcraft anything to fit your personality and theme-from small intimate celebrations to as far as your imagination takes you. Here, "you name it and we'll make it": unique designs, flawless finishes, and intricate attention to detail. 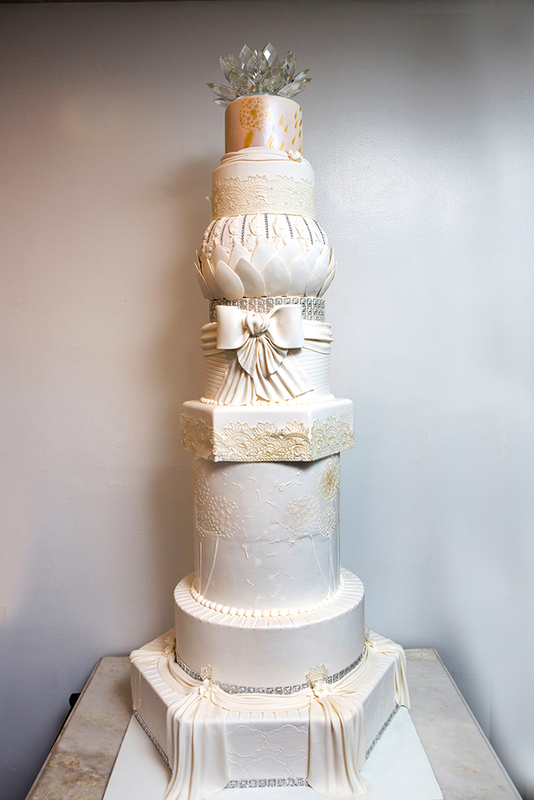 Every single cakes is lovingly baked from scratch, using only the finest, freshest quality ingredients and decorated with the utmost attention to detail. The cakes are moist and flavorful, and the buttercream is the best you will ever taste, combining amazing taste with beauty. 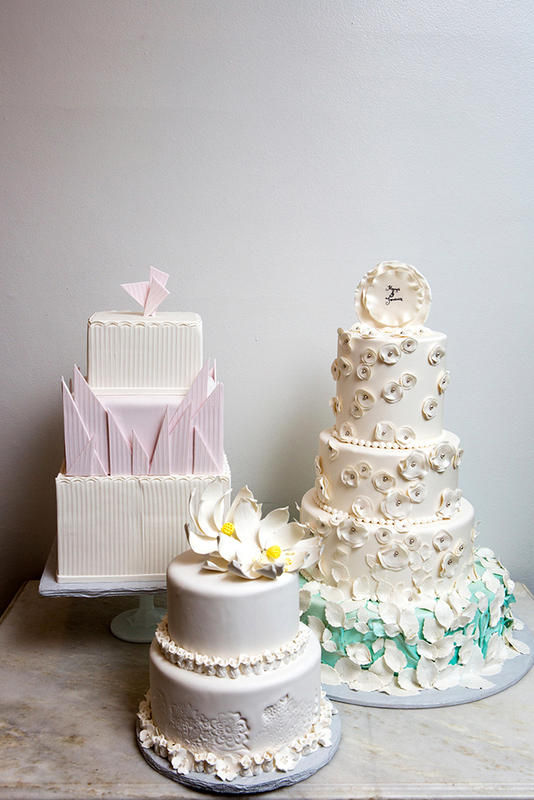 We love to tailor your cake design to your personality and wedding theme.